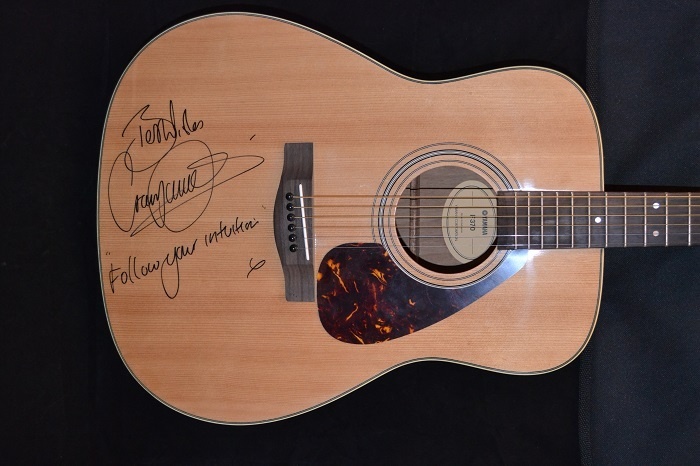 Simply the best piece of Craig David signed memorabilia we have ever seen. 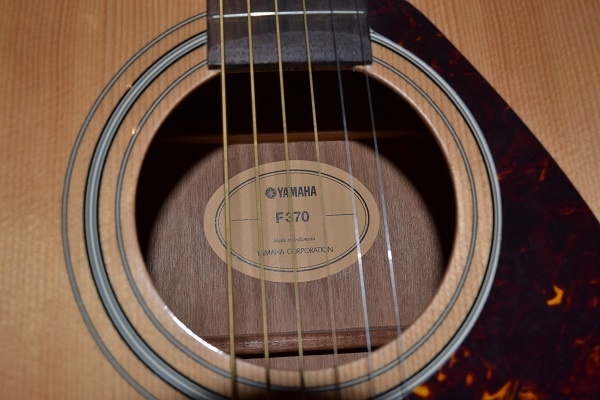 A Yamaha F370 acoustic guitar beautifully inscribed by Craig David with the message: "Best Wishes, Craig David. 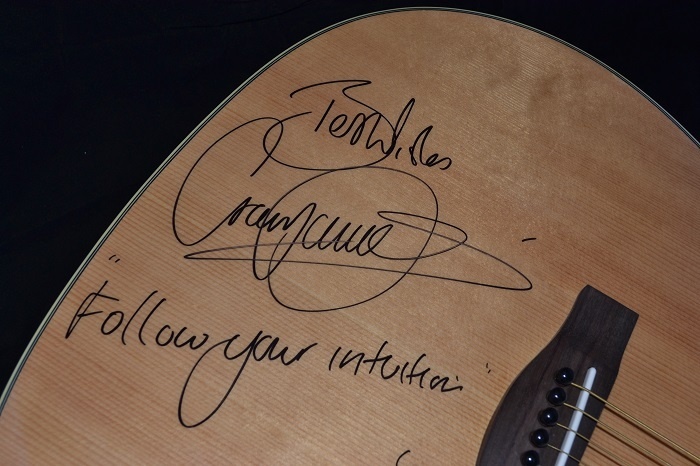 Follow your intuition" Referencing Craig’s hit 2016 album, ‘Following My Intuition’ which debuted in the UK album charts at No1 and reached No1 in the UK dance album charts.